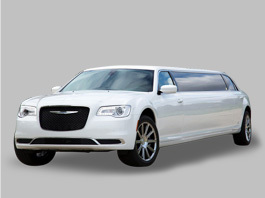 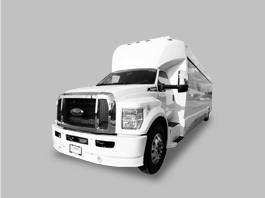 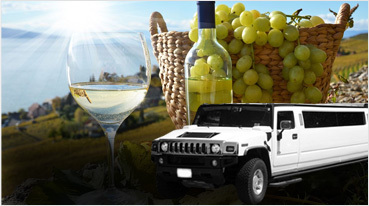 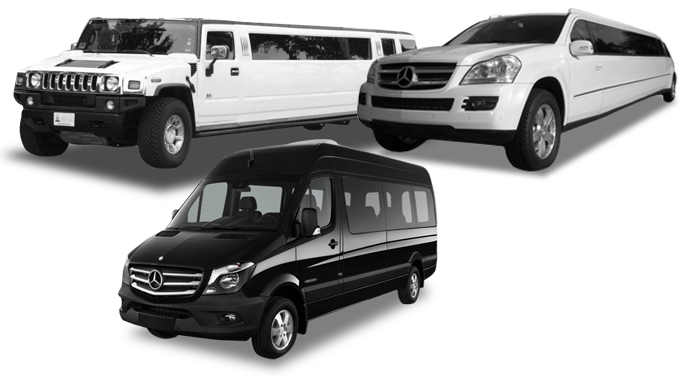 We are renowned for our extraordinary limo services, ‘The San Bruno Limousine services’. 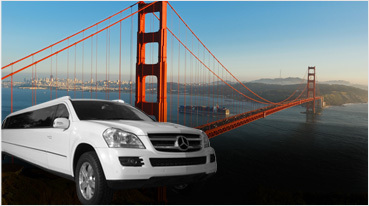 San Bruno is located in the San Mateo County in the state of California. 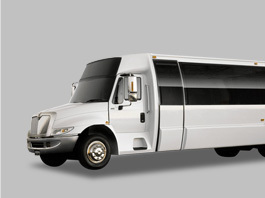 The city is a perfect destination for your special occasions. 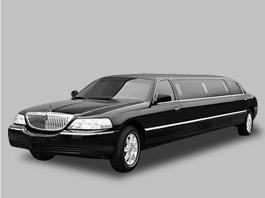 You can make your special occasion more special by services offered by us. 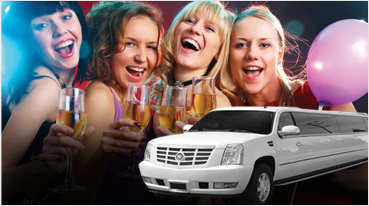 We offer hummer, Escalade limos and party buses in the city. 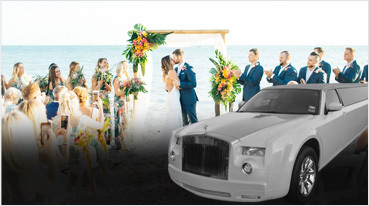 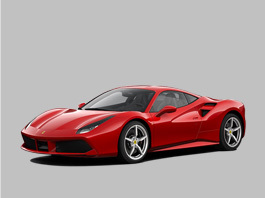 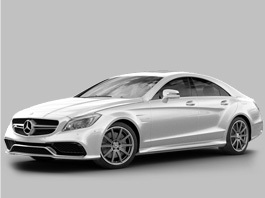 If you are willing to celebrate your special occasion in a royal way, you can choose from some exotic rides like Rolls Royce phantom, Bentley, Mercedes S550, Lincoln, Range Rover stretch. 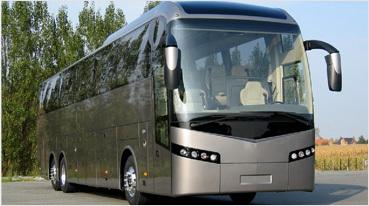 So, these limo buses are like luxury yachts moving on roads with style. 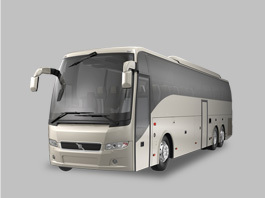 These buses are designed in such a way to show luxury. 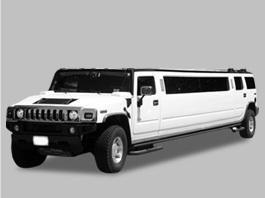 We rent limos for weddings too. 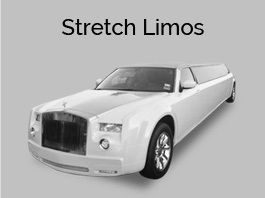 Our limos move across the whole city. 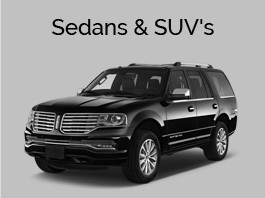 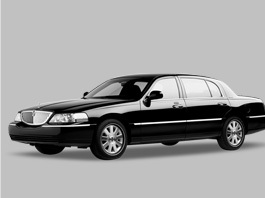 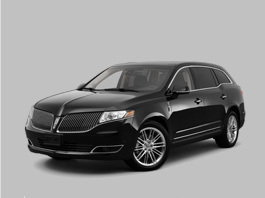 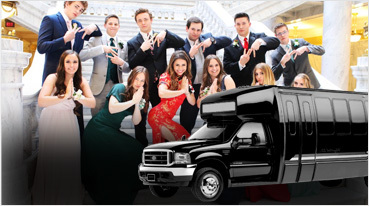 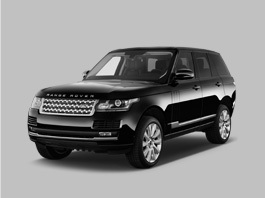 We offer rental limousine for many occasions like proms, Quinceanera, casino transport, airport to hotel transports etc. 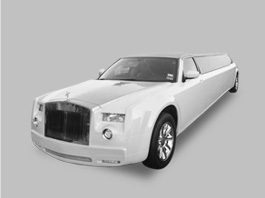 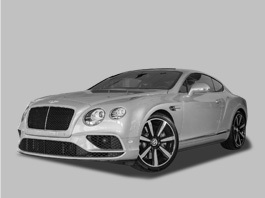 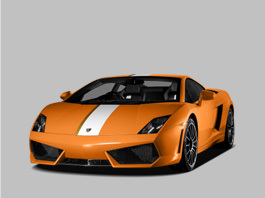 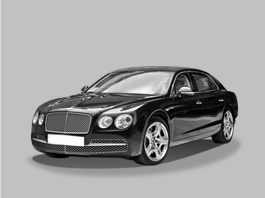 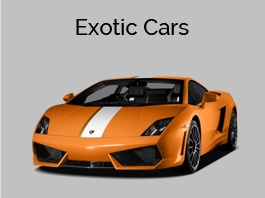 Our exotic rides include Rolls Royce phantom, Chrysler 300, Lincoln, and Bentley. 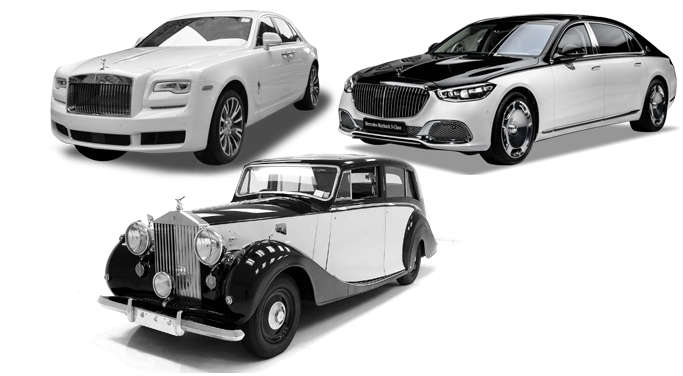 These are the most luxurious cars in the world Rolls Royce is known for its hand made cars. 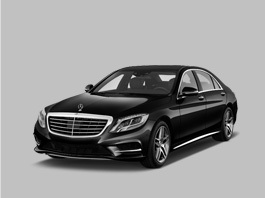 It endorses luxury in its own way. 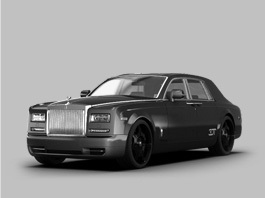 Rolls Royce Phantom takes 60 pairs of hands to design and takes over 800 hours to complete it. 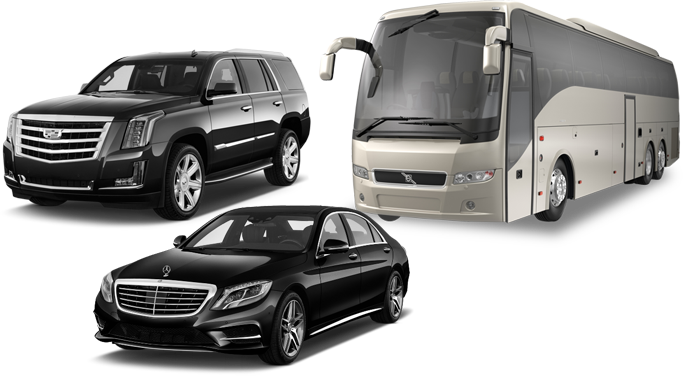 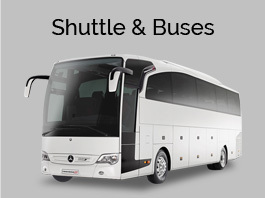 Now we have added a new service for the city tour in most luxurious cars and buses just for the customers so that they get value for their money and our main aim is customer satisfaction and making their trip most memorable moment of their life. 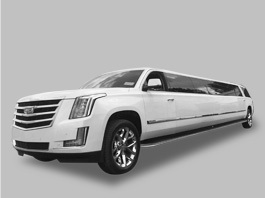 “Call us for the most wonderful limo experience of your lifetime”.